James Dean in the Sky is made on canvas (15.7 x 15.7 inch.) using colored beeswax, cut out stencil and several heating devices. When interested in purchasing this one of a kind piece, please e-mail me: ericakanters@gmail.com. 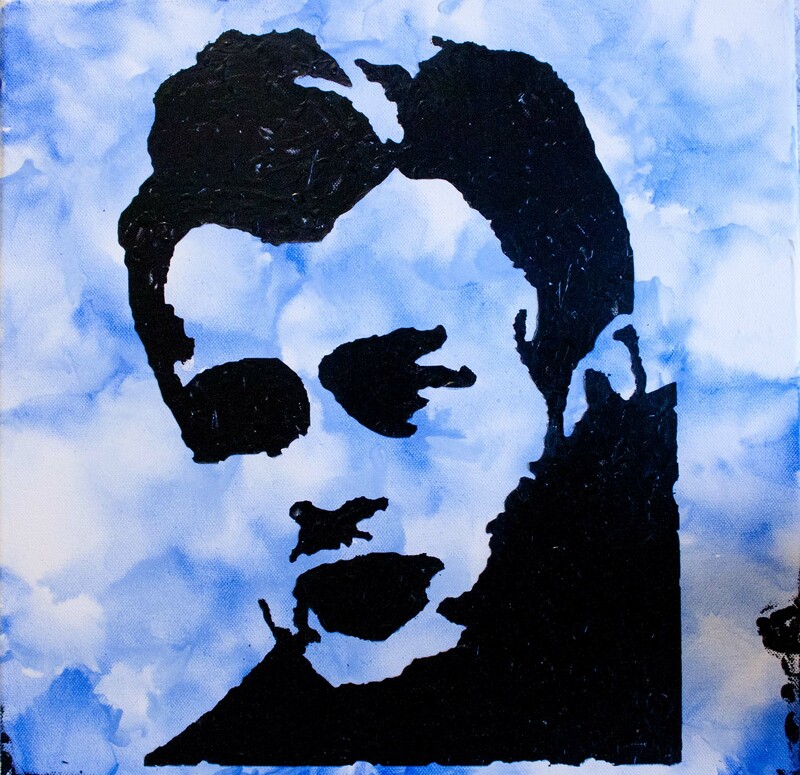 This entry was posted in Encaustic Art and tagged abstract, abstract painting, art, arts, canvas, colored beeswax, Dutch art, encaustic art, hollywood, idol, James Dean, portrait. Bookmark the permalink.